A mini-cab driver who was convicted of causing death by careless driving while over the limit through drugs (cannabis) has been jailed. He was sentenced at Woolwich Crown Court on Thursday, 7 February to four-and-a-half years in prison and disqualified from driving for seven years and three months. 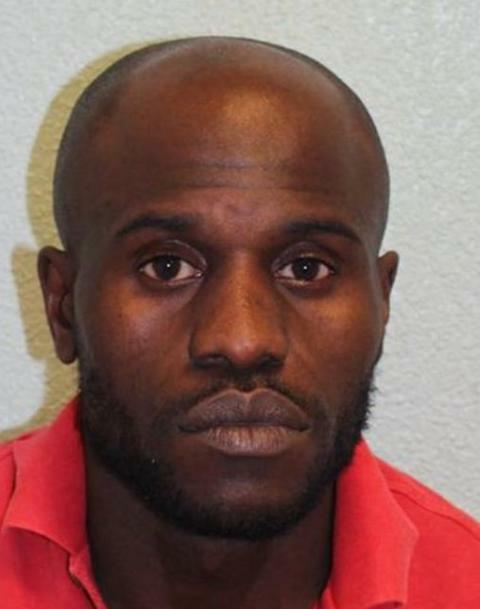 Adefemi Adebisi, 36 (03.06.82) of Wyatt Close, SE16, was previously found guilty on 12 December 2018 of causing the death of 27-year-old Joshua Hayes after an eight-day trial at the same court. The case has taken two previous attempts to come to court before concluding today. Police were originally called by the London Ambulance Service shortly after 03:00hrs on 1 October, 2016, to Romborough Way at the junction with Lewisham High Street, in Lewisham, to reports of a collision between a car and a pedestrian. 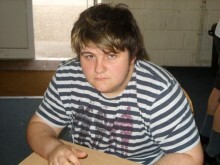 Officers and the London Fire Brigade attended and found Joshua, who was from Sidcup, lying injured. He was pronounced dead at the scene. A post-mortem examination held on 6 October 2016, at Greenwich Mortuary gave the cause of death as asphyxiation. Adebisi, the driver of the vehicle, stopped at the scene and was arrested on suspicion of driving under the influence of drugs, and then further arrested on suspicion of causing death by dangerous driving. He was subsequently charged and convicted as above. Detective Sergeant Wendy Parker, lead officer in the case from the Roads and Transport Policing Command at the Met, said: "It has been complex and challenging to bring this case to a successful conclusion and I would like to thank the family for bearing with this process, as well as our barrister Louise Oakley who has significantly contributed towards today. I know that the family are also very grateful to her for all her work. 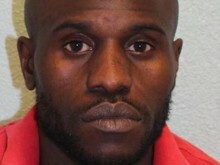 "Adebisi admitted in court that he had used cannabis multiple times in the space of one week. The public put their trust in licensed mini-cab drivers and expect to be transported in a safe environment when they step into a vehicle. "This man imprisoned today undoubtedly put others at risk by his behaviour and this case shows the dangers of driving under the influence of drugs. We hope it will act as a deterrent in future to others." The family of Joshua - an English graduate who was working as a lecturer at the college where his mother ended up taking a job - echoed this sentiment in an emotive set of statements where she detailed the devastating effect his untimely death has had on the whole family - his elder brother, younger sister, husband and herself. Mrs Hayes, said: "This man is a habitual risk taker...without due care for his passengers, other road users and pedestrians. He could have eased our burden by pleading guilty and saved us years of pain leading up to the trial. She continued, paying tribute to her son: "Words seem feeble for conveying the overwhelming sense of loss and the depth of pain and suffering we have experienced since the tragic and unnecessary death of our beloved son Joshua. "It has been a living hell for our family. We have all been impacted in different ways, each of us bears physical, mental or emotional scars that run deep and can never be healed. "There will be no more happy years. Not for us the warmth and joy of a family Christmas, his absence will always overshadow the celebrations we might have anticipated. We mourn the loss of Joshua's future, his hopes, dreams and aspirations. "We should not have to mourn and weep on a daily basis and speak about him in the past tense. I just want to ensure that no other family has to feel such intense pain and suffering as a result of the careless and thoughtless act."